Legislation submitted to the Kansas State Senate by the Kansas Cable Telecommunications Association has been criticized for language that would effectively prevent local governments from providing residents with broadband access. 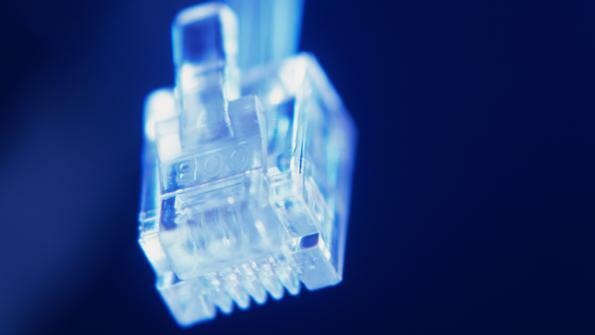 Legislation submitted to the Kansas State Senate by the Kansas Cable Telecommunications Association (KCTA), is being criticized as an attempt to outlaw municipal sources of broadband Internet. The president of KCTA, whose members include officials from Comcast, Cox, Eagle Communications and Time Warner Cable, has requested the hearing for the bill be postponed, so its language can be reviewed. As it stands, the bill would prohibit cities and towns from “offer[ing] or provide[ing] to one or more subscribers, video, telecommunications, or broadband service" except in "unserved areas," defined as places where 90 percent of households lack access to any broadband service, whether it be "fixed or mobile, or satellite broadband service," according to Ars Technica, an online tech publication. Should the bill pass with this language intact, Ars Technica says it would be nearly impossible for municipalities to offer broadband services to residents, and could even outlaw public-private partnerships like the one that brought Google Fiber to Kansas City. According to the bill, a municipality would not be able to offer broadband “through a partnership, joint venture or other entity in which the municipality participates,” Ars Technica reports. Additionally, a city or town would not be able to use its powers of eminent domain to condemn any facility "for the purpose of enabling a private business or entity to offer, provide, carry, or deliver video, telecommunications, or broadband service to one or more subscribers."